Fast and exciting race both to take part in and to watch. 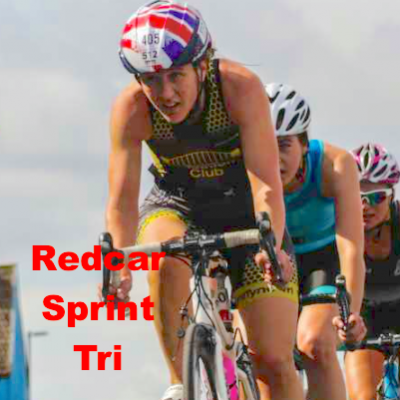 The race is on a fully closed road circuit right along Redcar's recently modernised seafront, large crowds are just about guaranteed on a summer Sunday at the seaside. The start is on the beach and the swim follows a course parallel to the shore. The bike is 6 laps of a flat and fast closed road circuit right along the Espanade. The run route is 3 laps of the circuit based around the boating lake and right next to transition. Unusually for a triathlon spectators can follow the whole race without having to go far from the transition area. Plenty of ice cream and amusements for all the family along the course.